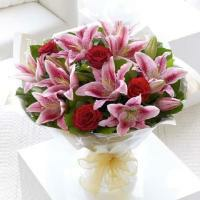 Overseas flower delivery is an online florist sending flowers to Gudja, Malta and surroundings. 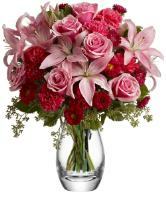 Overseas flower delivery sells flowers directly to consumers through its safe and secure Website. 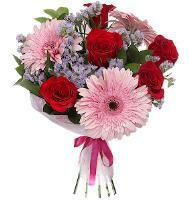 Gudja florist uses a nationwide network of florists to deliver fresh flower arrangements right to your door, often in the same day if order is placed before 1.00pm, Malta time. 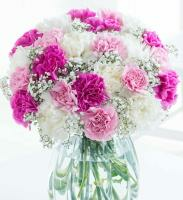 We are passionate about flowers and dedicated to flower delivering the best quality flower to its customers. 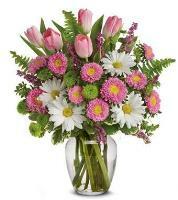 The florist in Gudja, are well placed in the village center for all flower and gift deliveries in Gudja, Malta. 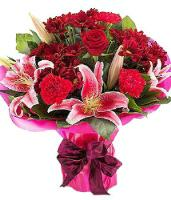 Gudja florists provide fresh cut imported flowers, handtied bouquets, bouquet of mixed fresh cut flowers, valentine bouquets, valentine roses for Valentines and many other quality flowers for different occasions. 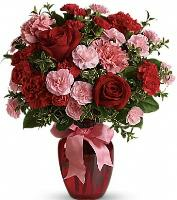 Send flowers to Gudja and surroundings for Valentines Day to your loved ones. 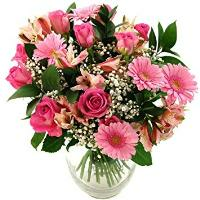 Send a mixed flower bouquet or an arrangement of roses to the one that you love with our professional florists in Gudja which will deliver personally your order with a smile on their face. 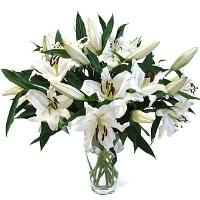 Gudja Christmas Flower Delivery - With our online flower shop you can now send flowers to Gudja even on Christmas time. 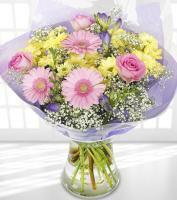 However, very rarely a Gudja florist will deliver Christmas flowers, wreaths or bouquets on Christmas Day. 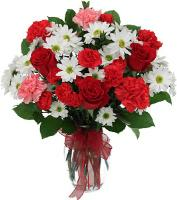 Unlike other occasions like Mothers Day or Valentines Day when all Gudja florists are open, florists on Christmas Day are all closed. 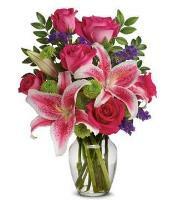 As such, you should send Christmas flowers a few days earlier. 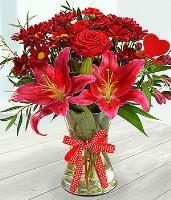 Gudja Valentines Day Flower Delivery - Our vast range of Valentine's Day Flowers is now available for Valentine's Day. 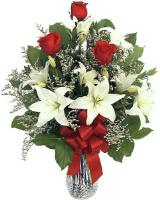 Flower delivery is available also on Valentines Day but your order should reach us at least 2 days before Valentines Day! This year our wide selection includes the classic simplicity of a dozen Valentines red roses tied together. 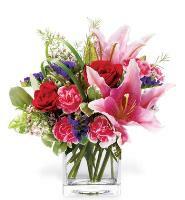 Or else for the luxurious touch our arrangements of two dozen red roses, a nice mixed flower arrangement or even a roses arrangement. 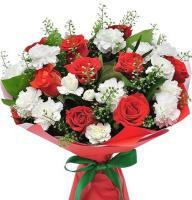 Also available more modern 20 red roses bouquet which might be the ideal Valentine's Day flower gift. 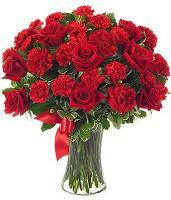 Red roses to Gudja for Valentines day and for other important occasions in life. Although red roses are the most popular in Malta especially on Valentines day, there are also other varieties of roses, also locally grown. 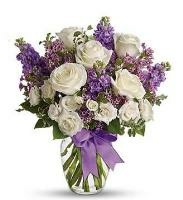 There are white roses, yellow roses that are much more used as a sympathy or for funerals and other coloured roses that have their special meaning. 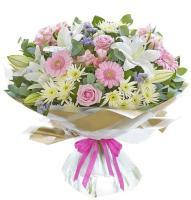 Mothers Day Flower Delivery in Gudja - Our Gudja florists hand deliver you flowers anywhere within Gudja for Mothers Day. 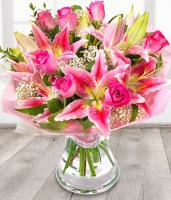 Unfortunately we cannot guarantee flower delivery at a specific time of day, but still you can specify it to us if you want your flowers to be delivered in the morning or in the afternoon. 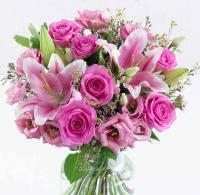 Flower substitution may be necessary if not available to ensure your flower gift is delivered on time in Gudja.